Aurora Early Learning Centre Aurora Early Learning Centre Blacktown Child Care. Aurora Selected as Finalists for Local Business Awards 2019! It is with great pleasure to announce that Aurora Early Learning Centre has been selected as Finalists in the Blacktown City Local Business Awards 2019. The final announcement of the winner is yet to be announced. We are humbled and thankful to all our amazing families, our beautiful community and our wonderful Educators for the support, belief and love. As management of this service, we acknowledge the hard work and love our Educators put in to our children's development and programs. Thank you from the bottom of our hearts! Join Team Aurora Early Learning Centre in 2019 Mother's Day Classic! 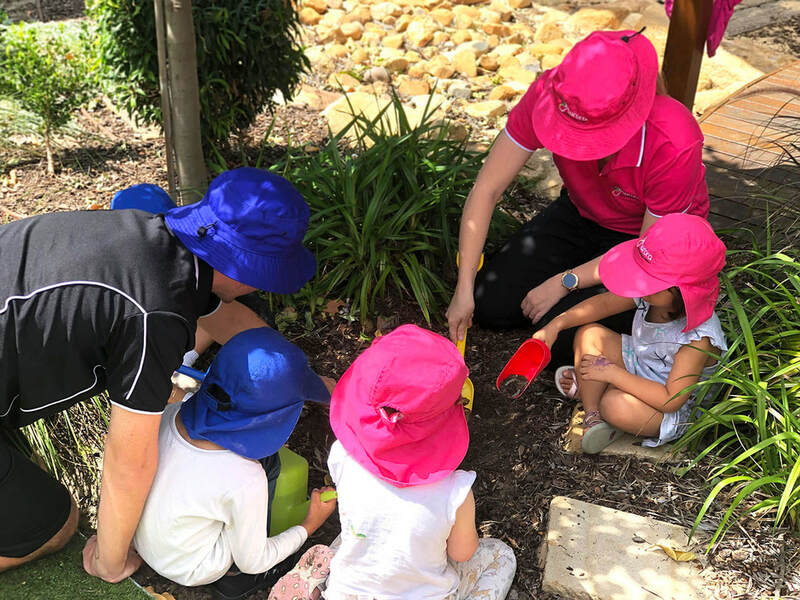 Aurora Early Learning Centre has created a team to join this year’s Mother’s Day Classic that will take place in Parramatta on Sunday 12 May 2109. The Mother’s Day Classic is an annual fun run and walk raising funds and awareness for breast cancer research. The aim is to deliver a fun, healthy and inspirational community event that brings the community together on Mother’s Day to support and remember those touched by breast cancer. It’s a decision that gives hope to the 50 women diagnosed with breast cancer in Australia every day. We have sponsored our staff to register for the event and have also donated for the event. We encourage our families and friends to join us to also support this great cause. Every family that signs up and join team Aurora will receive a thank-you bag with caps, bottles, etc as a sign of appreciation from our team. Please come and speak to our staff for further details if required. ​Click here for more detail. 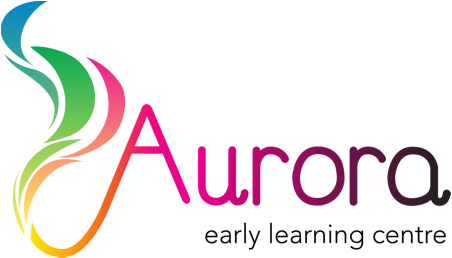 Aurora Early Learning Centre is a boutique Centre founded and managed by Dalal Lim (B. App. Science - University of Sydney), a qualified Speech Therapist with 22 years of professional experience in the Speech and Communications development of young children. Since 1989, the Centre has faithfully serviced the families within the Blacktown area from its central and convenient location on 186 Flushcombe Road. In mid-2014 the centre was reinvented by Dalal and the team. We are embarking on a journey to redefine the future of child care and early learning through the emphasis on speech and communications, healthy food, caring and active lifestyle. We offer a safe and nurturing environment with the support of dedicated and qualified early learning professionals. With 2 vibrant rooms, the Bumblebee and Dragonfly rooms that caters for different age group, we are a 39 place Centre that pride on our detail attention to the children's needs and development. In addition, our Grasshopper Program caters for our Out of School Hours Care (OOSH). We offer healthy and balanced meals that focuses on freshness and nutritional value. In addition to our large sunny outdoor play area, with the help of our children, we built our own organic vegetable & fruit and herb garden. This forms part of the children's understanding on Food and its origin. Our friendly team welcomes you to contact us and drop by to have a chat about what we can offer to your family. Be sure to also check out our Facebook page to explore what we are all about.